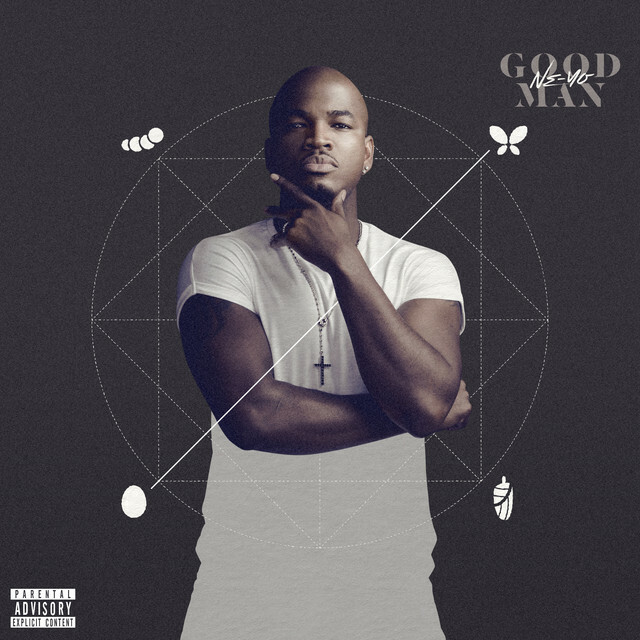 Ne-Yo unveils the tracklist to his upcoming “Good Man” album. As Flannery O’Connor once said, “a good man is hard to find.” Luckily, we have Ne-Yo. The RnB singer has been steadily taking the slow burn promotional approach, whetting appetites with singles “Good Man” and “Push Back.” Now, it would appear that the singer is entering full-blown album mode, delivering a tracklist, release date, and album cover upon us. Should you have been intrigued by the upcoming Good Man, you won’t have to wait much longer; the project is set to drop on June 8th, the same day as Kanye and Kid Cudi’s Kids See Ghost. While the album will largely be tackled by the Good Man himself, that’s not to say it’s a completely solitary endeavor. Ne-Yo has tapped Romeo Santos, Bebe Rexha, Stefflon Don, PARTYNEXTDOOR, Eric Bellinger, Candice Boyd, and Sam Hook. Check out the full tracklist below. It’s always promising to see the title track as the album closer; that’s how you know it’s going to carry some thematic weight. As it stands, “Good Man” seems to indicate a direction of hopeless romanticism and integrity. Expect more to follow.